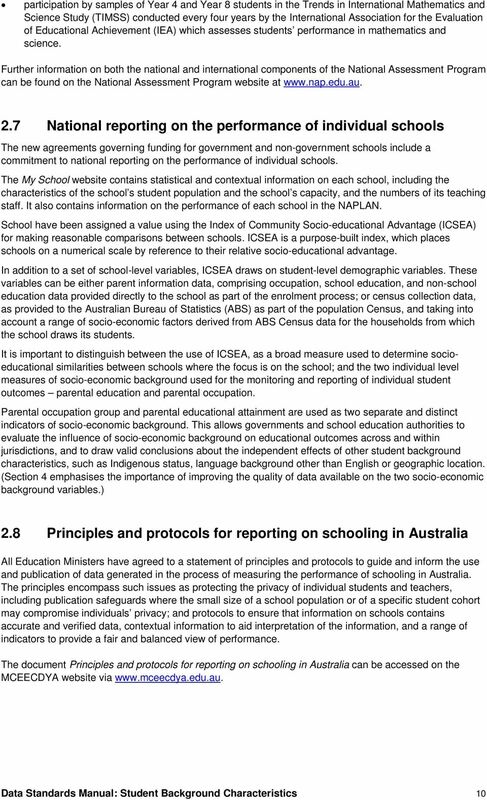 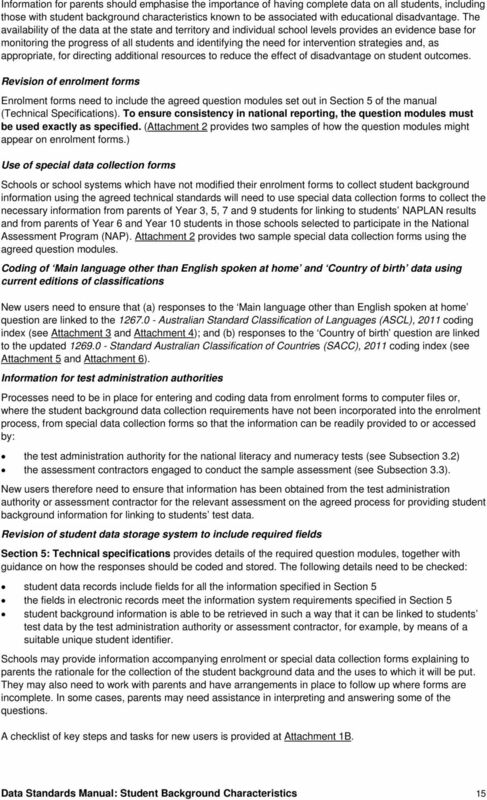 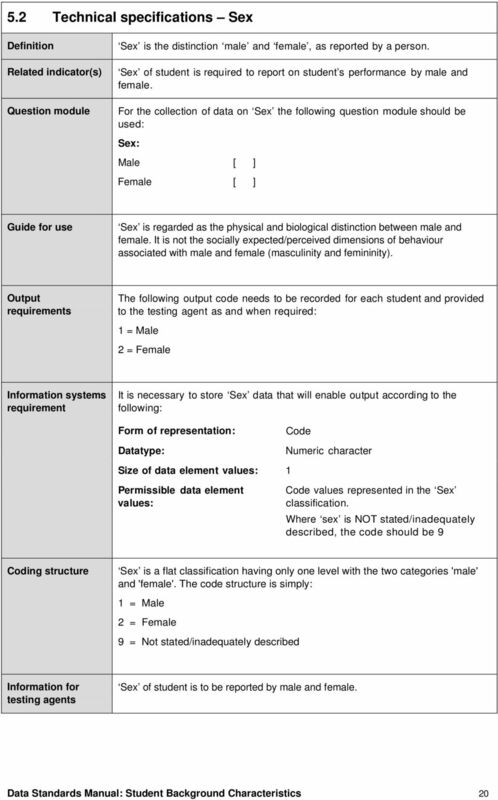 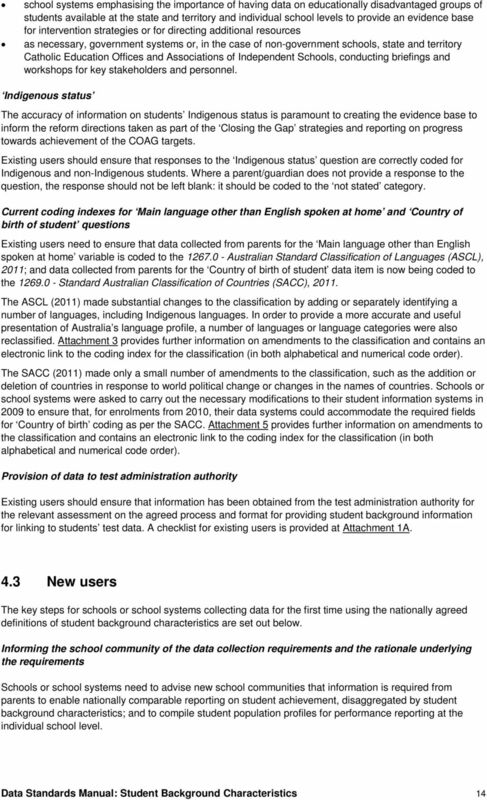 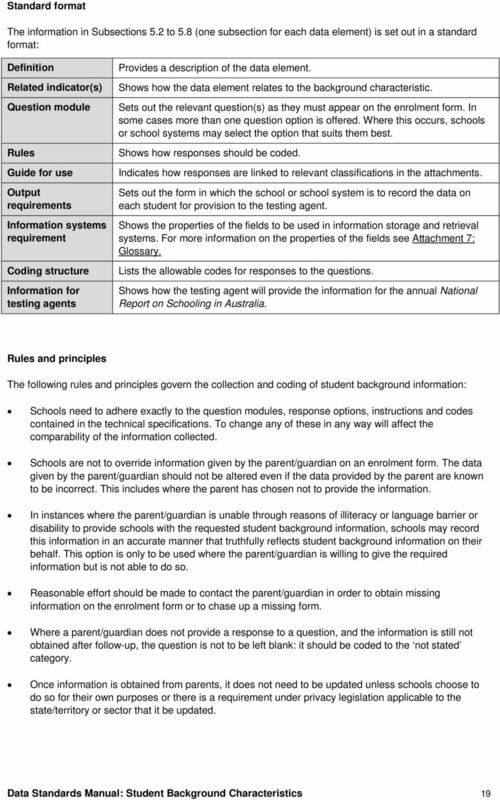 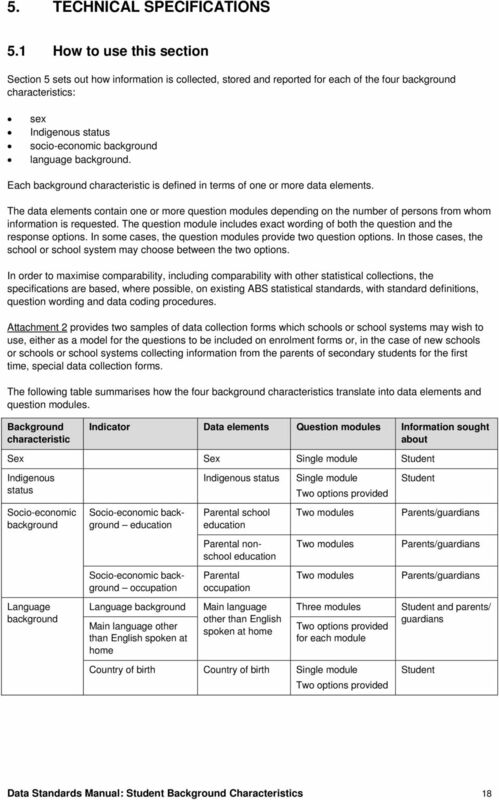 Download "Data Standards Manual: Student Background Characteristics"
INTRODUCTION. 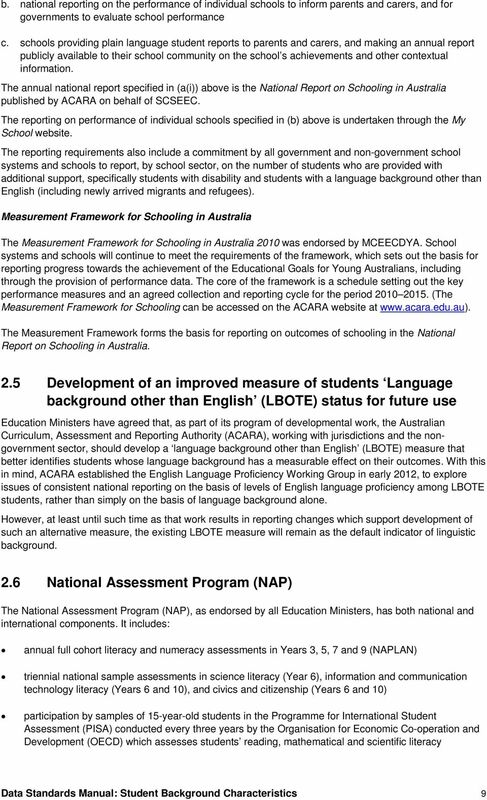 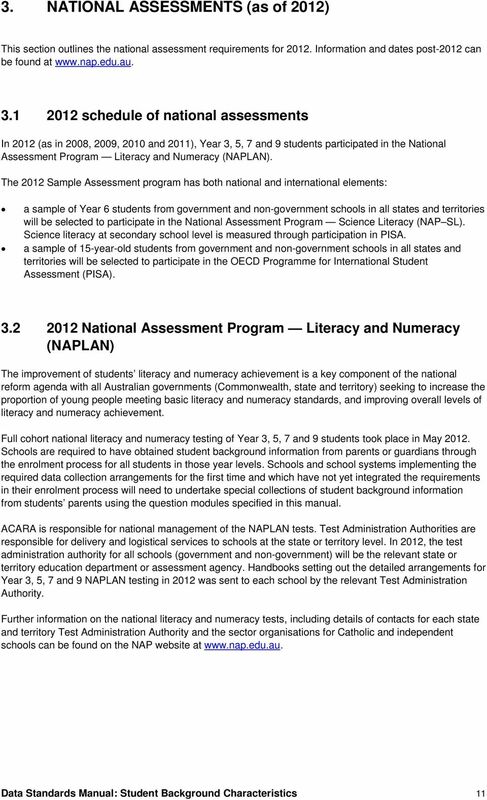 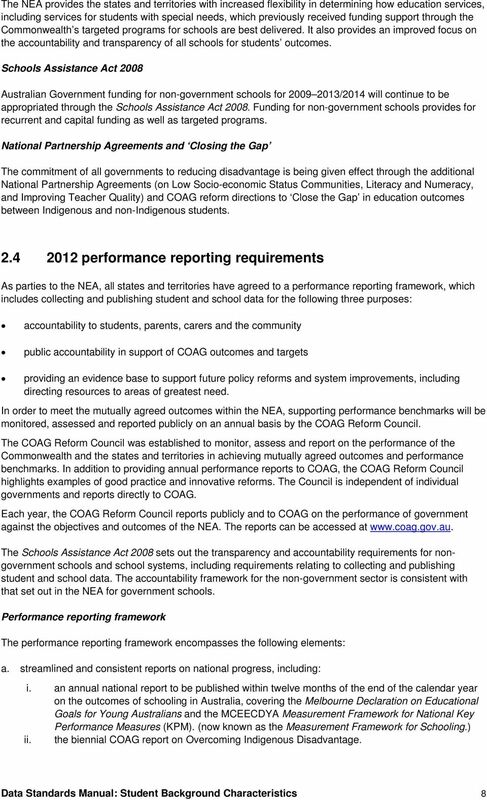 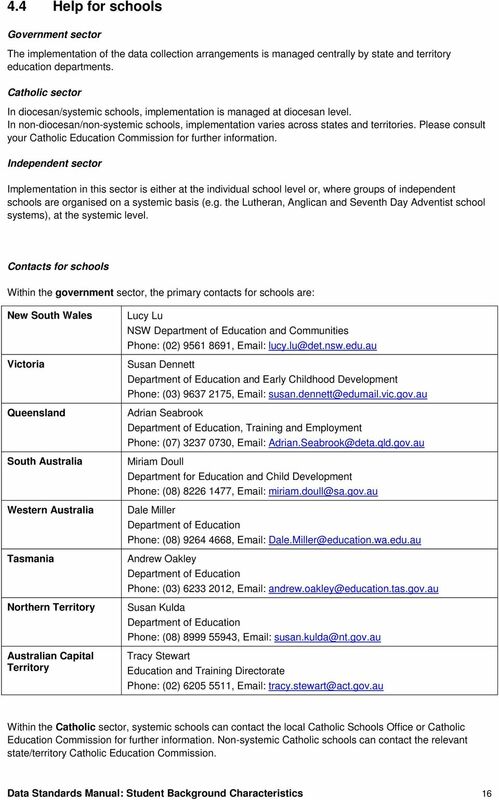 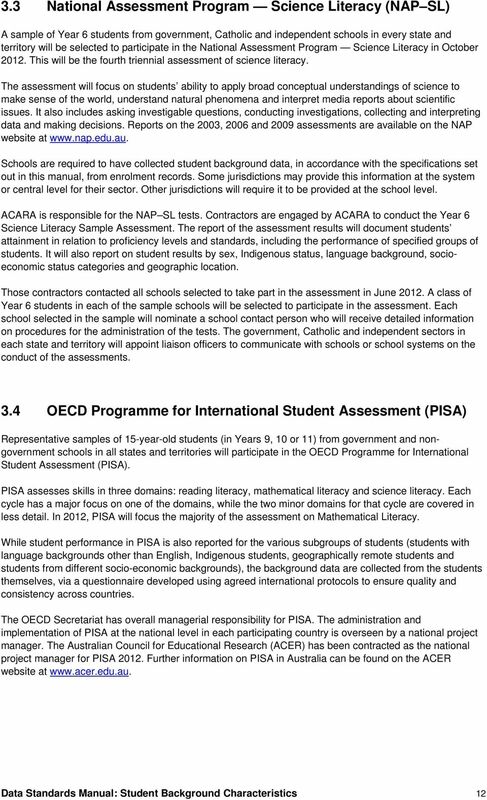 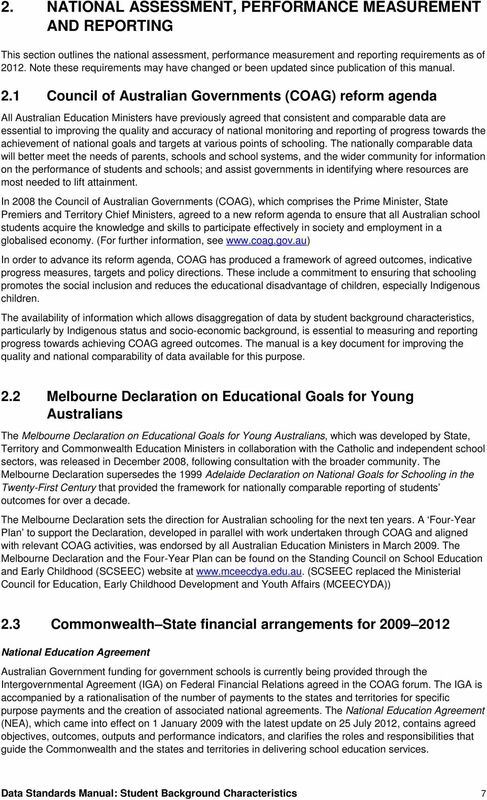 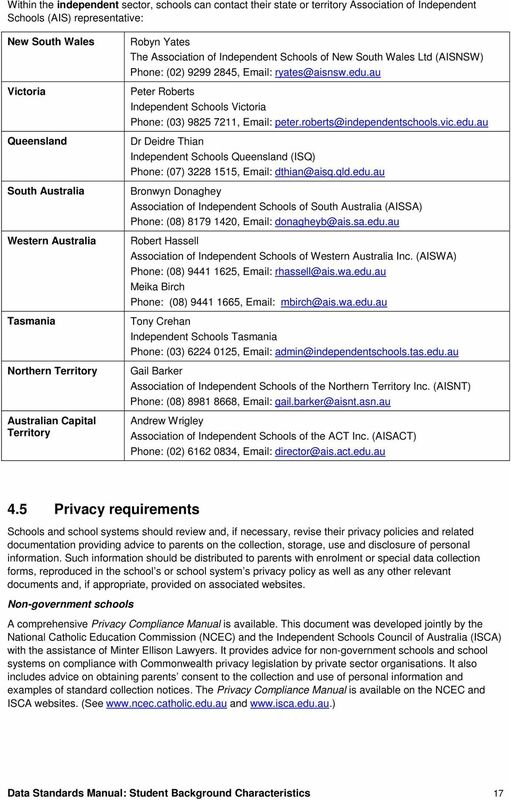 The Association of Independent Schools of SA 3 W:\Admin\GN\Website\Publications\Student Report Card Document.doc Current May 2006. 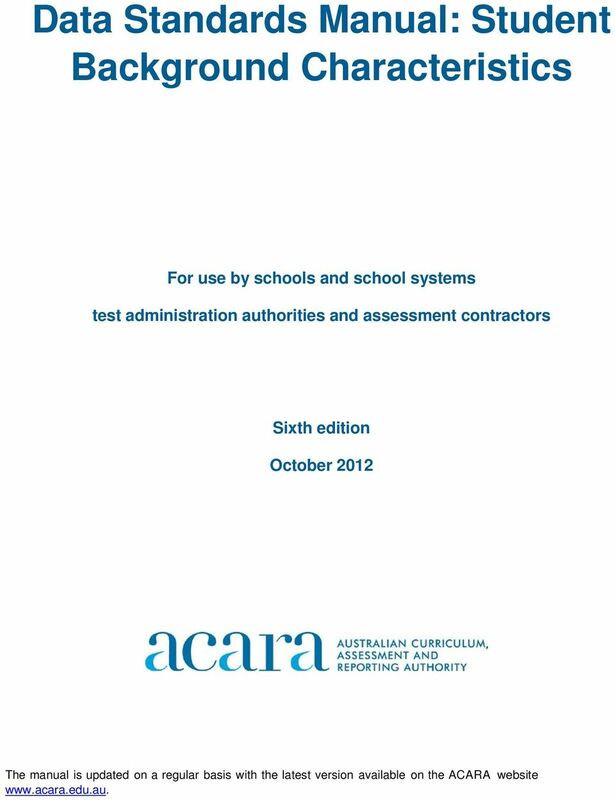 Why is volunteer screening and risk management still important?